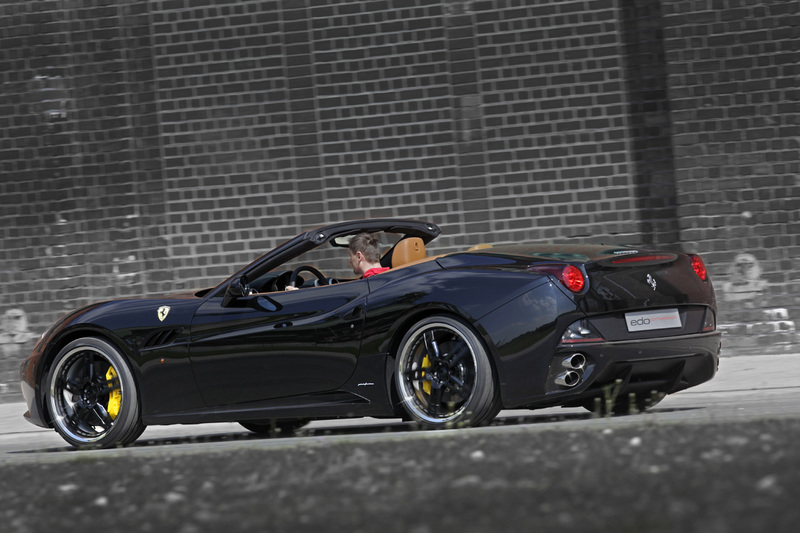 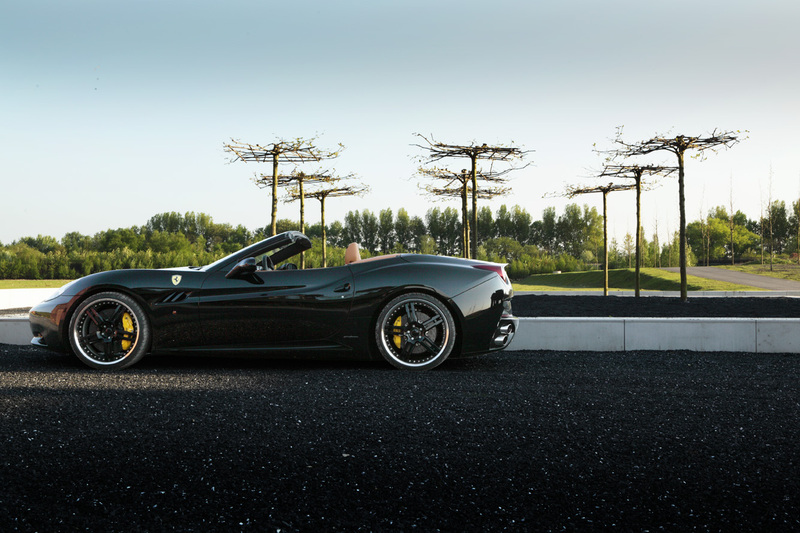 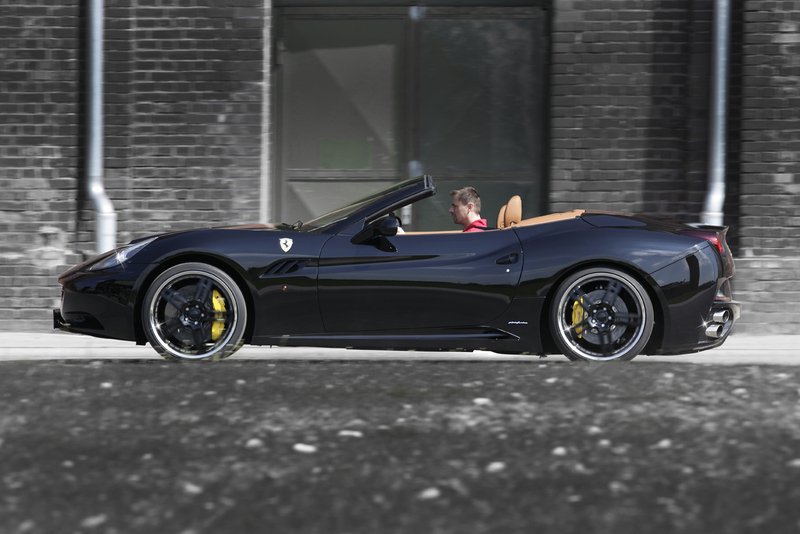 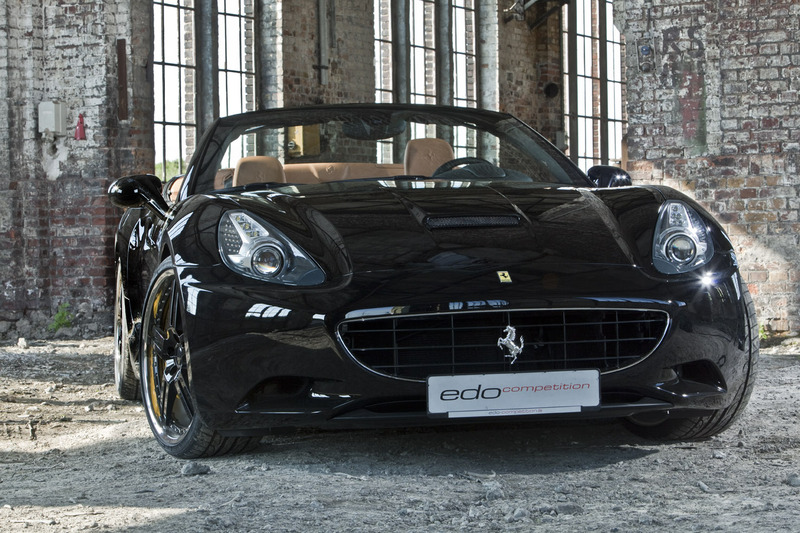 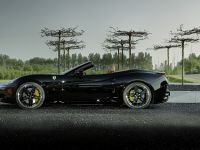 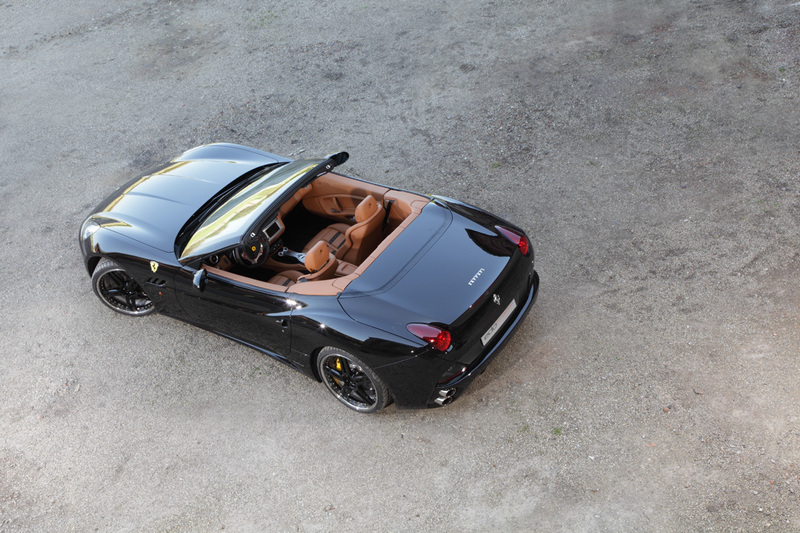 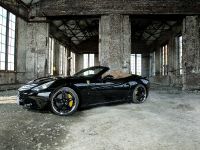 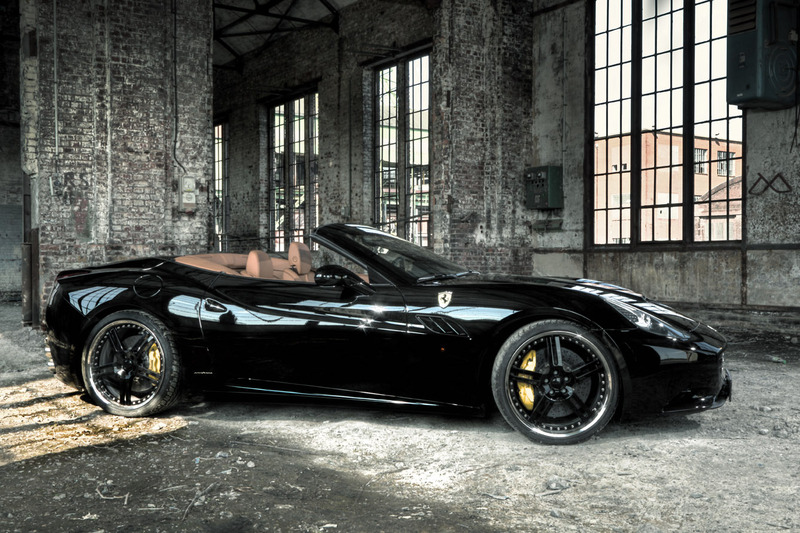 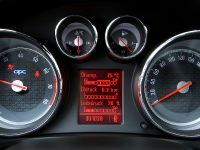 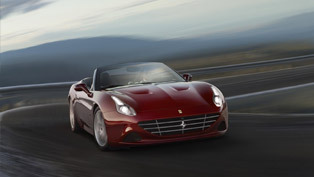 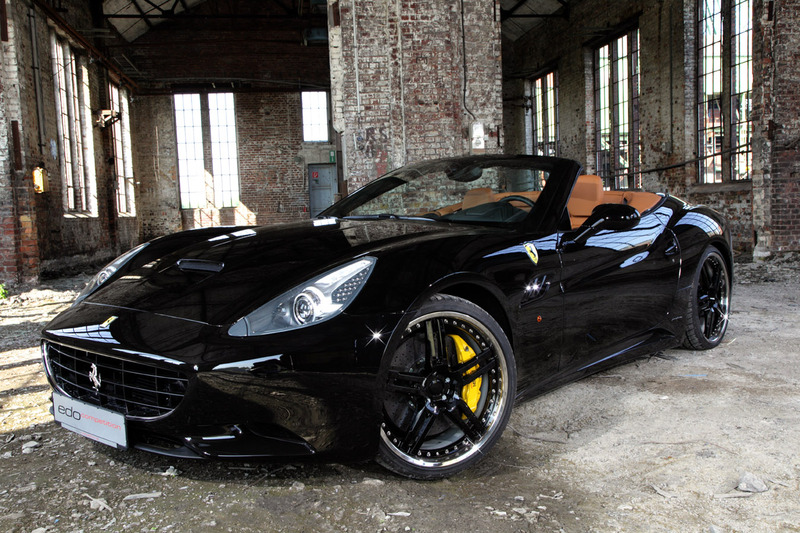 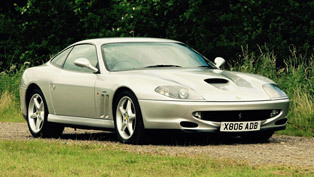 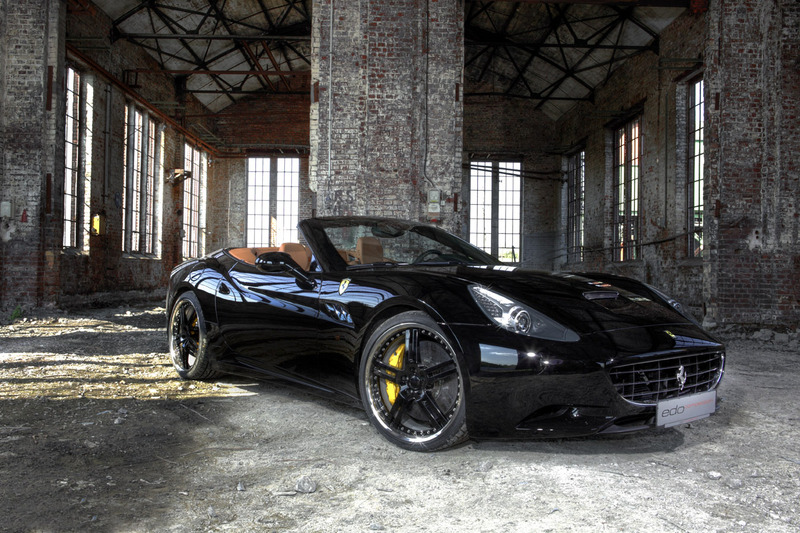 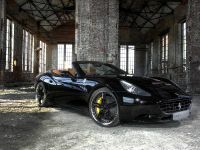 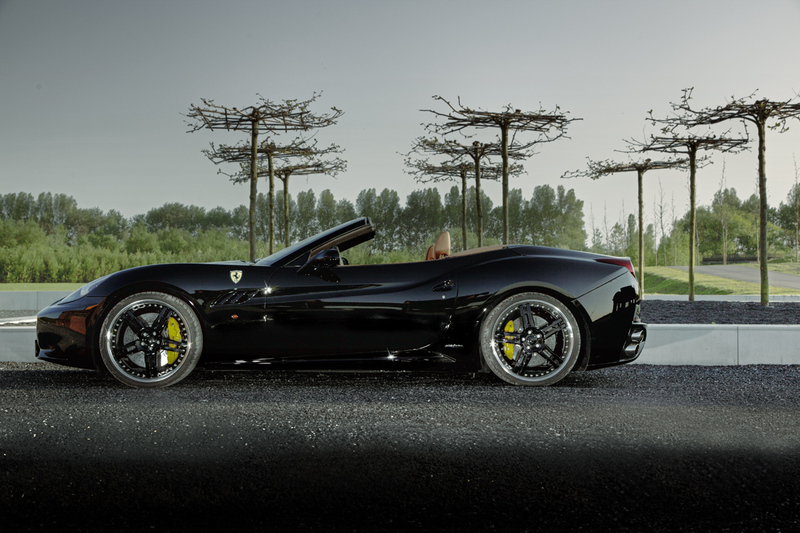 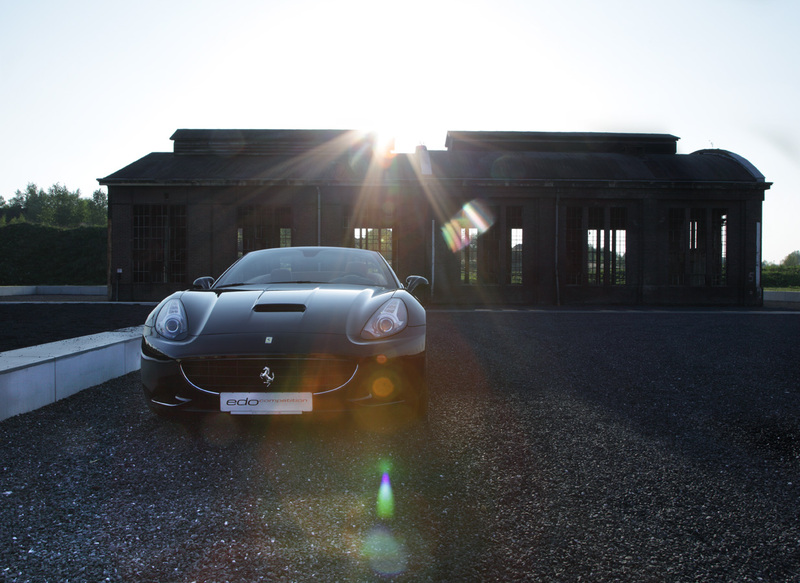 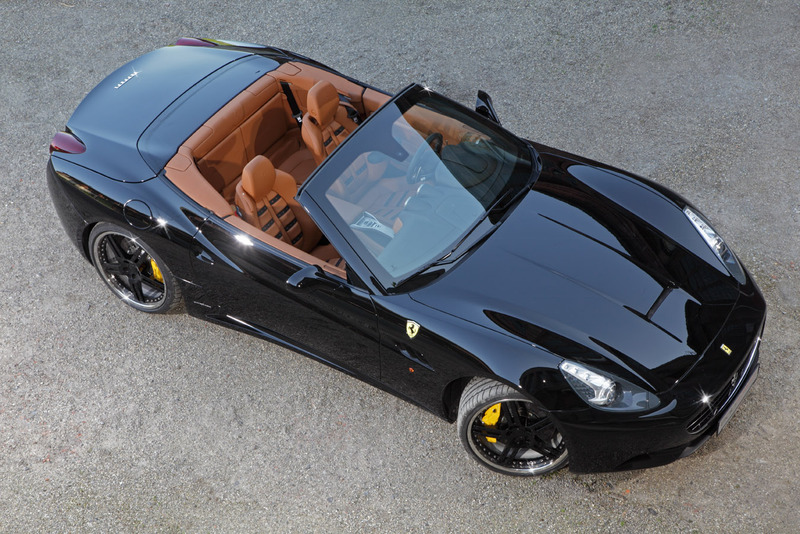 The Ferrari 599, 612 and 430 have had offspring. 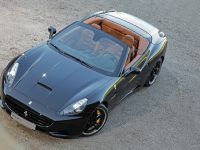 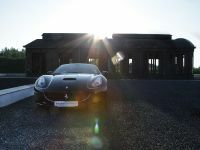 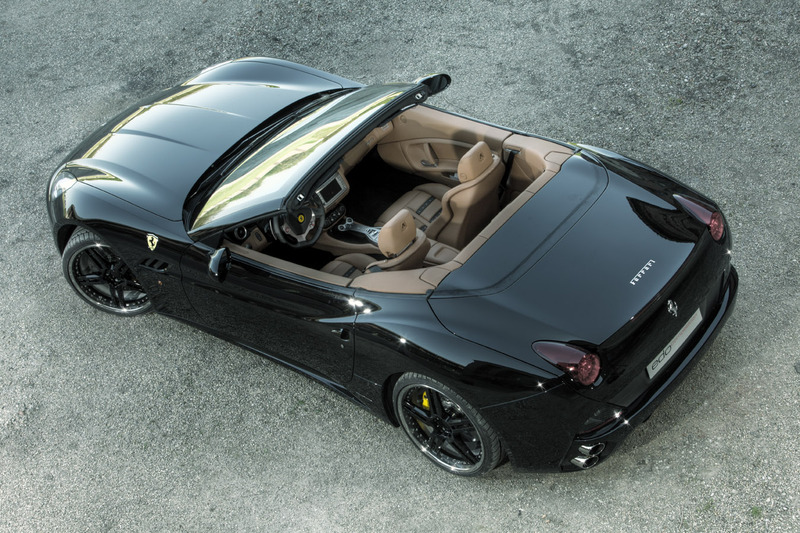 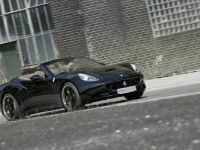 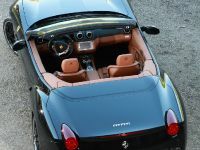 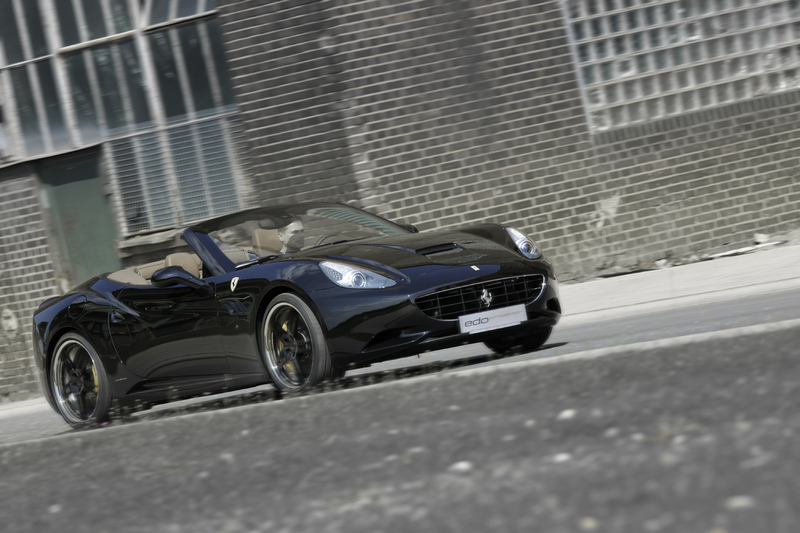 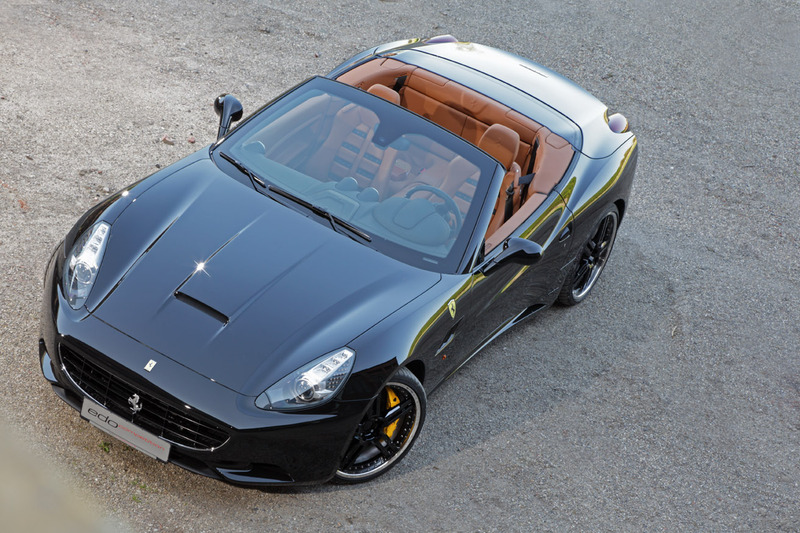 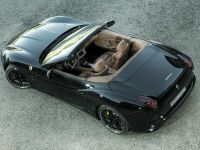 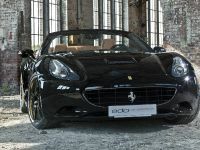 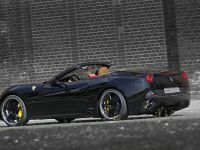 The open two-seater, dubbed the California Spider, with its retractable aluminum hard top is the new entry level model among the sports car offerings from Maranello. 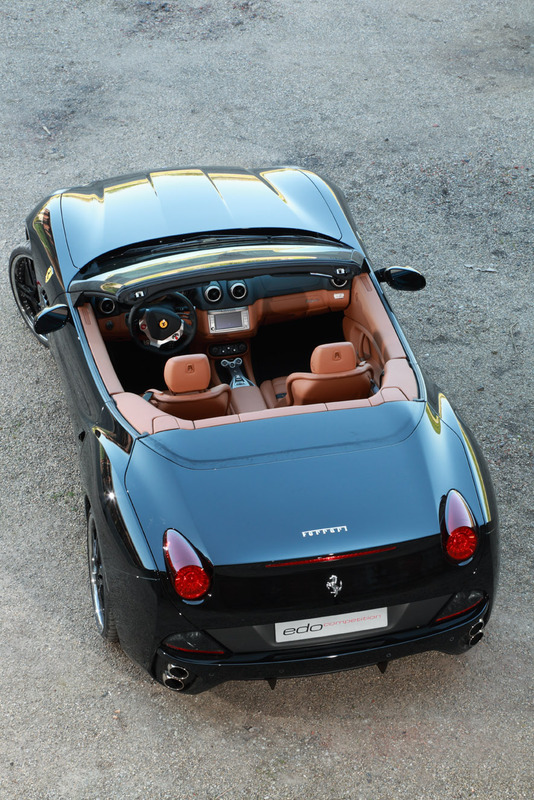 Having been introduced to the world at the Paris Motor Show last October, the California Spider can now be wwwired on our roads, too. 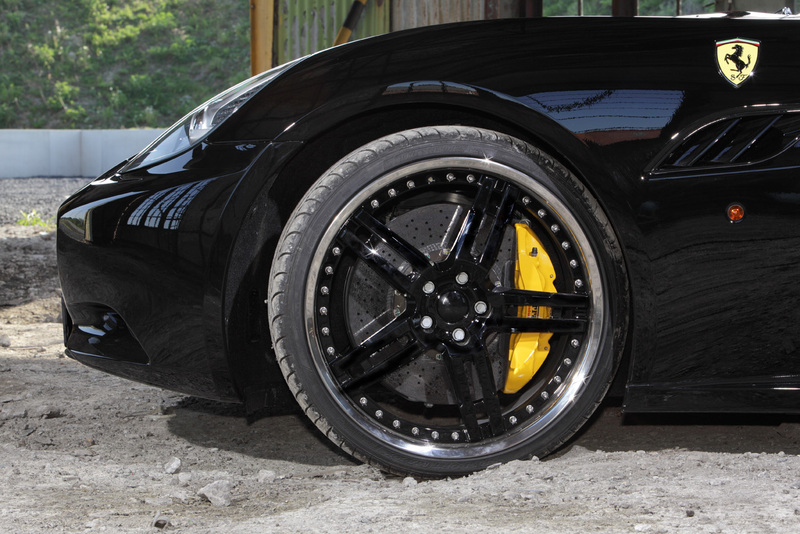 Newly-developed wheel/tire sets in 20 and 21 inches are guaranteed to draw amazed looks from passers-by. 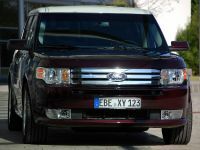 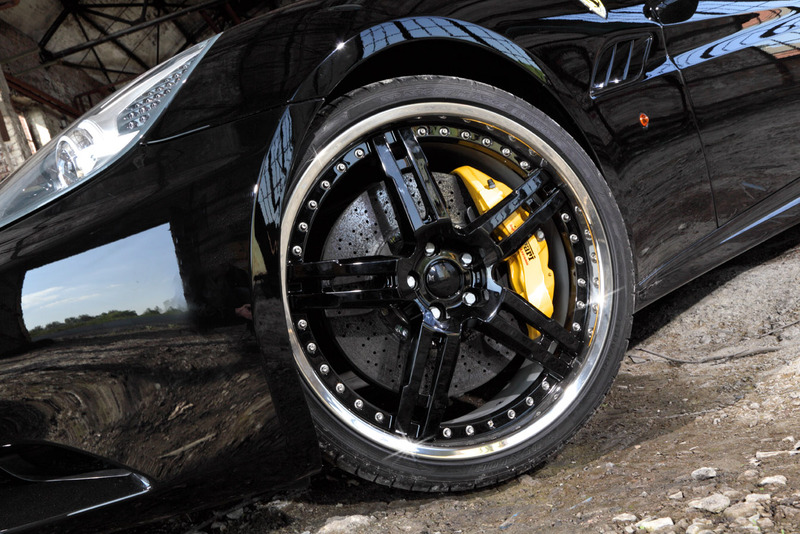 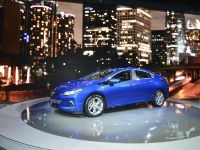 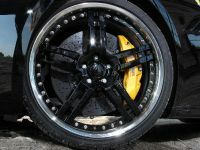 The wheels are available in several attractive designs. 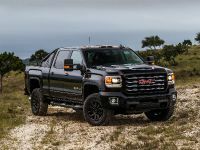 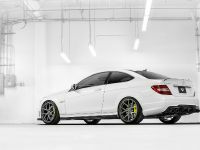 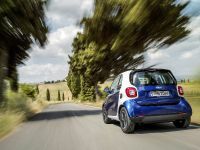 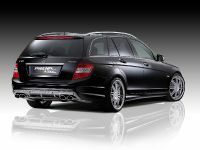 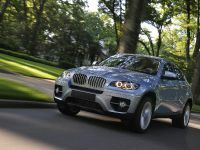 Customers can also opt for a lowered ride height or the addition of a sport suspension system. 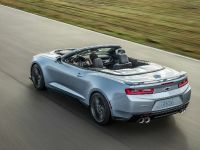 The sport suspension is adjustable in both compression and rebound damping, allowing for a custom tailored ride for cruising, spirited driving, or competition.